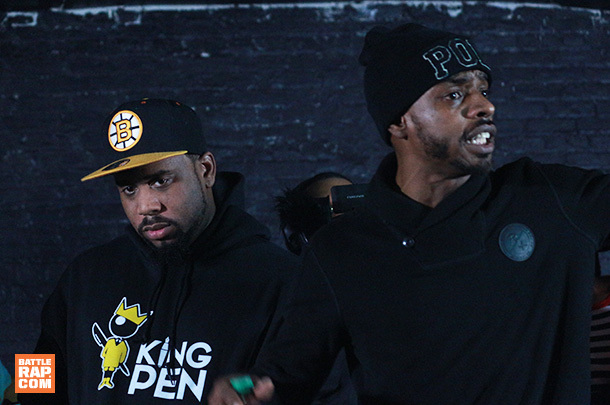 Full lyrics to this cash-prize grudge match between two rising stars from Day 2 of KOTD's "Blackout 6." 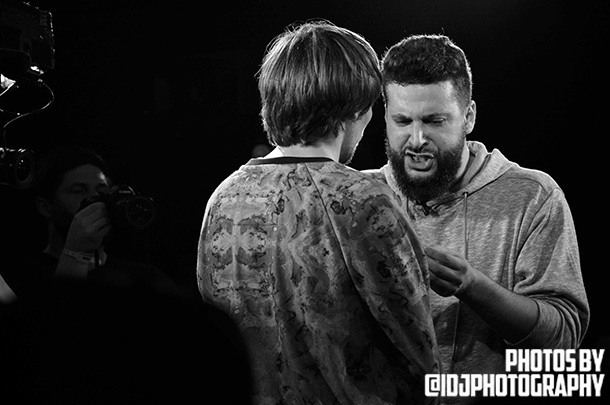 Full lyrics to the instant classic between two of the most creative writers in the scene. 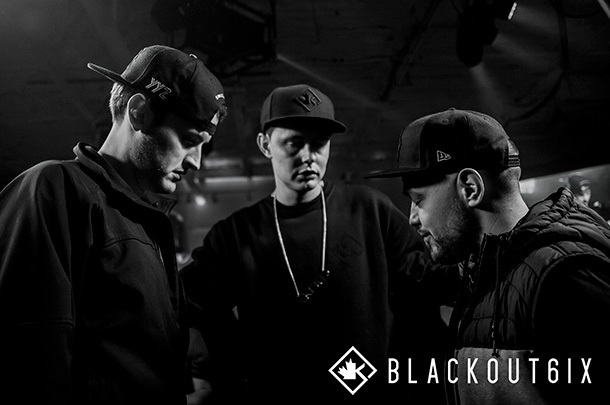 Full lyrics to the biggest battle at KOTD's "Blackout 6," widely regarded as an instant classic. 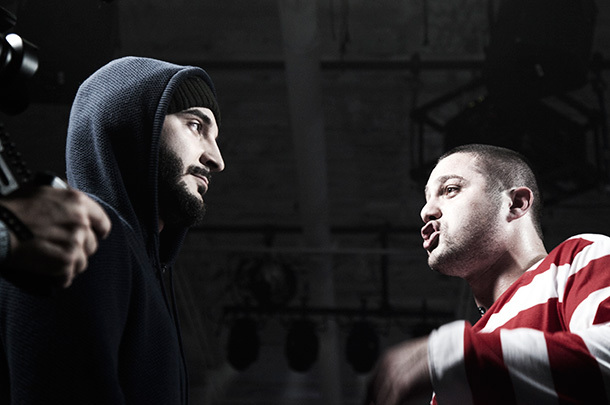 Full lyrics to the incredibly popular "Teacher vs. Student" battle from Don't Flop's "Blood In The Water 5" in 2011. 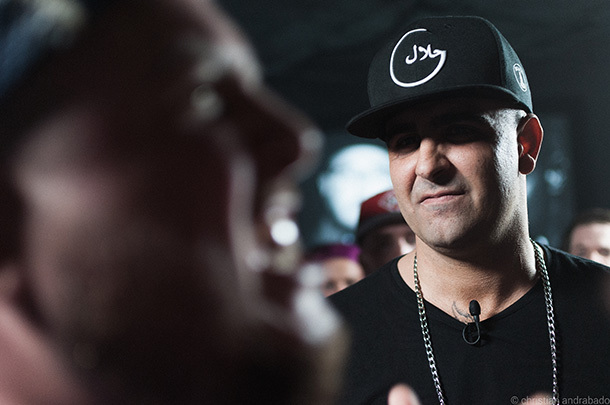 Full lyrics to the first KOTD championship battle of 2016 between the champ Illmaculate and the challenger Rone. 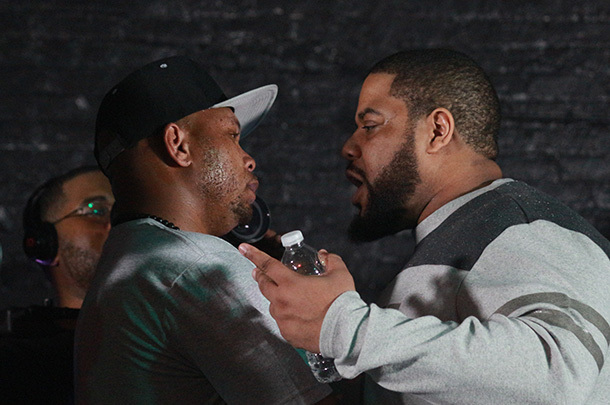 Full lyrics to the main event from Black Ice Cartel's "The Format 2." 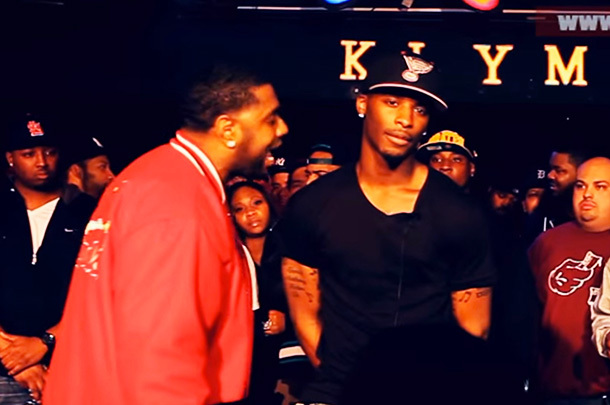 Full lyrics to this epic, now-legendary 2012 URL clash for St. Louis supremacy. 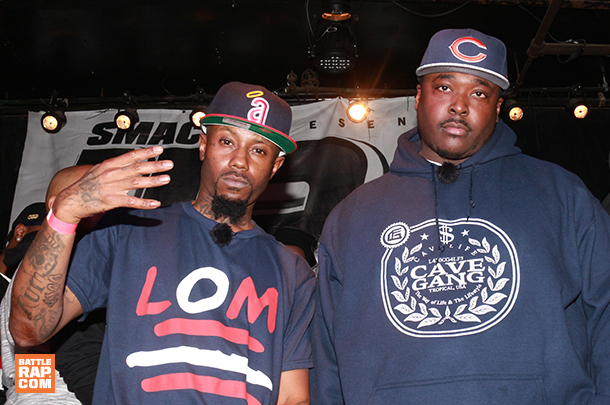 Full lyrics from this heater from Black Ice Cartel's "Format 2." 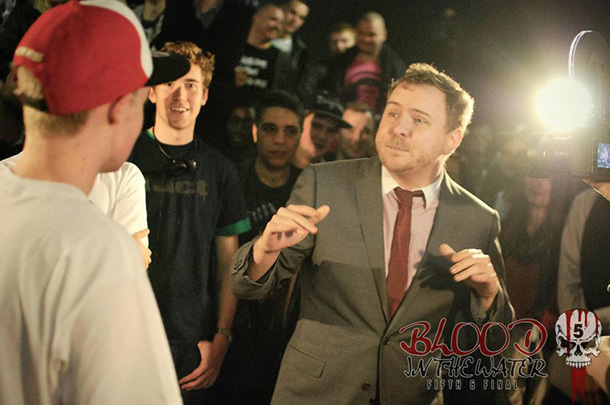 Full lyrics to the storied match-up from Don't Flop's 7BW, between the league's champ and one of the top-ranked spitters from America.